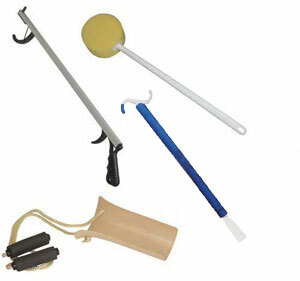 From grabbers and reachers to crutches and neck collars – call us (505) 327-4041 to find out what we carry. 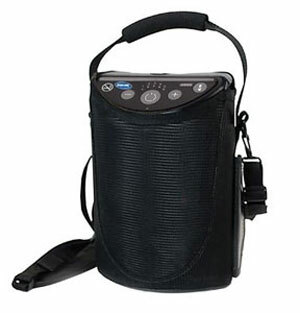 This lightweight, versatile and reliable oxygen concentrator has pulse settings from 1-5 to help meet the varying needs of those with respiratory ailments. FAA Approved for air-travel to make mobility, travel and independence easy. Runs on battery, AC or DC adapters. Recommended for relief of muscle tension and/or treatment of minor neck injuries including automobile whiplash. 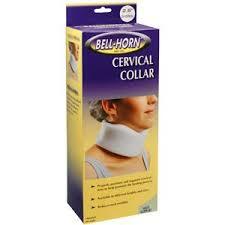 Ideal for immobilizing the neck and provides relief for minor neck pain or injuries. Lighter-than-wood aluminum crutch provides stability and durability.